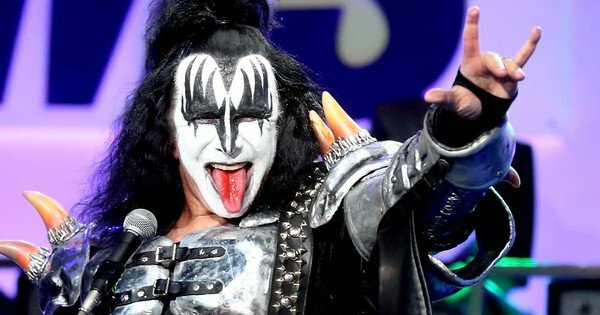 No, Gene Simmons is not going to get a Trademark Registration for the “Devil Horns” hand gesture. No. June 15, 2017 / David / Comments Off on No, Gene Simmons is not going to get a Trademark Registration for the “Devil Horns” hand gesture. No. On June 9, 2017, Gene Simmons – the bass player and lead tongue of the classic rock band KISS – filed an application to register a trademark. This by itself is not newsworthy. Gene Simmons has previously sought to register hundreds of words, slogans, and logos he has identified as his personal trademarks. What caught everyone’s attention this time was the subject matter: Gene Simmons asserts that the “devil horns” hand gesture is a trademark that he owns. Yes. A hand gesture. A gesture seen at every single live music event today. Without belaboring the point, Gene Simmons is not going to acquire a registration for this alleged trademark. This hand gesture is not a trademark. Nor would it belong to Gene Simmons even if it were a trademark. At the risk of giving too much attention to a frivolous application, here are a few reasons why this application is going to fail.